Demand for trucks is at a historical high. Diesel prices have jumped 22 % from a year ago and are expected to continue to climb. According to the latest stats posted by DAT, there is more freight available than there are trucks. 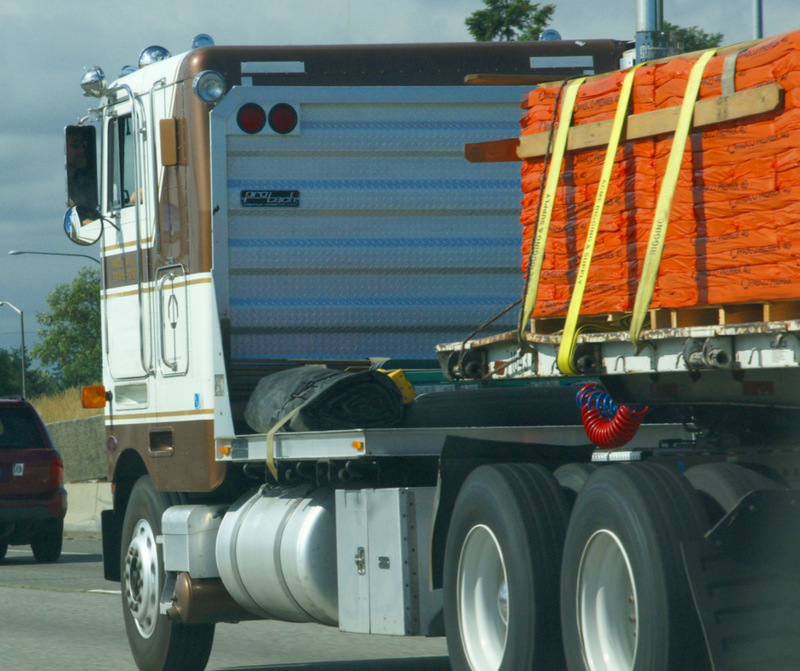 This week there was an average of 6.6 loads for every available truck and 9.7 loads for every available flatbed. What happens when you combine high demand, more loads than available trucks and higher diesel prices? We get an increase in truck costs. We are watching closely as shippers and buyers want their freight are willing to pay more. Let’s face it, someone is going to have to pay for the increase. At the end of the day, the consumers will feel the pinch as we pay more for finished goods. Our team is working diligently with industry experts on a daily basis to be sure we can offer the most competitive pricing with the best service available. The good news is that we work with hundreds of highly-qualified trucking companies/carriers. This means that we can help with ALL your trucking needs; from LTL to FTL, flatbeds, drayage and everything in-between. If it needs to move by truck we can help. Reach out to us for a quote and availability via phone at 847-621-2163 or email us at dispatch@bandrlogistics.com.